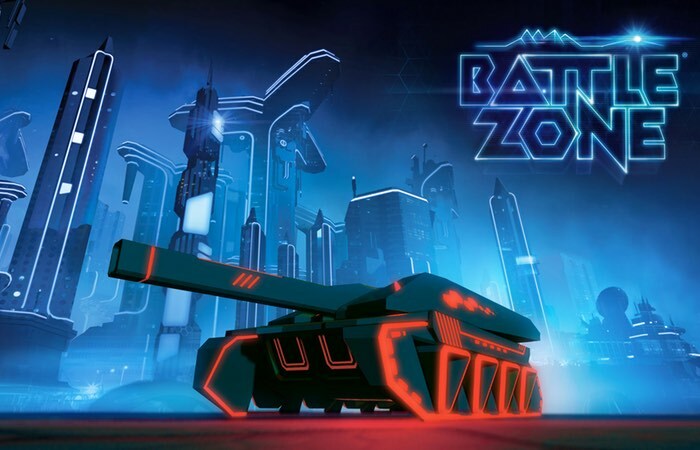 PlayStation gamers looking forward to the launch of the new PlayStation VR headset might be interested in a new demonstration of the four player cooperative mode that will be available in the Battlezone virtual reality title that will be available at launch next month. Sony will be officially launching the PlayStation VR headset on October 13th, 2016 at a price of $399. Battlezone’s entire campaign can not only be played solo, but also in online co-op for two to four players, Check out the video demonstration below to learn more. We’re incredibly excited about this announcement. We’ve always loved the co-op in our other games like Sniper Elite 3 and Zombie Army Trilogy, but Battlezone was a fresh slate and really allowed us to go to town with new mechanics and gameplay. The immersion of VR combined with the headsets’ built-in mics make you really feel like a badass fireteam. Nothing beats seeing your comrades-in-arms boost past you, cannons ablaze, as you take down all in your path. Co-op isn’t just a nice extra, either. Specific combinations of playstyles, loadouts, and tank types complement each other in different ways, and certain Special Equipment can be used to boost the abilities of your teammates in combat (Yes, there’s even a revive mechanic, too! ).